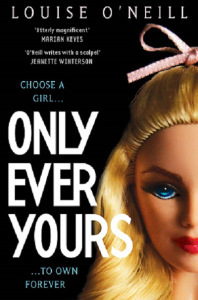 Only Ever Yours: an Irish dystopia recalls the lives of institutionalized Irish women and the differing struggles of today. For the most part, I am not very good at reading dystopian texts. They twist me up, wrench me in and spit me back out again, like a popped cork, merrily flung into the ether, guts left behind on the corkscrew, temporarily wiping any and all memory of freedom and happiness from my brain, so convinced am I that what is happening to them, is happening to me. Were it not for the necessary food-foraging breaks to alleviate the sense of impending doom, I would have been read Only Ever Yours in one sitting. 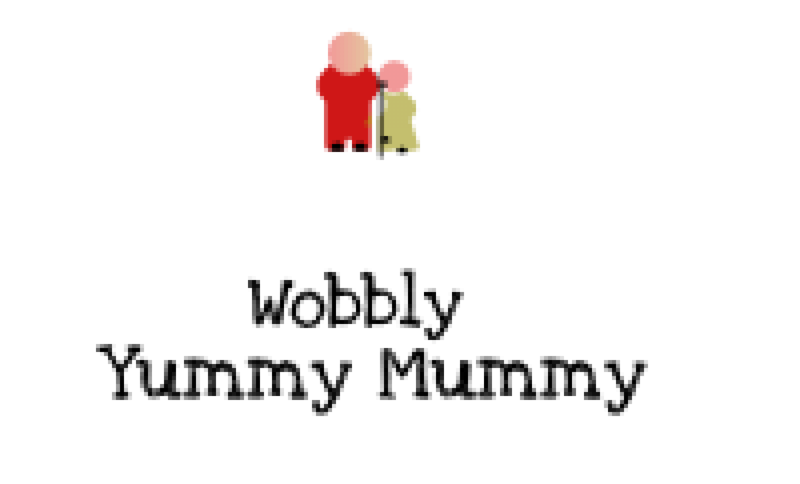 This entry was posted in random by sarahfitzgerald1984. Bookmark the permalink.